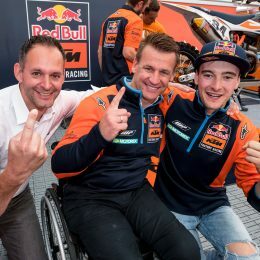 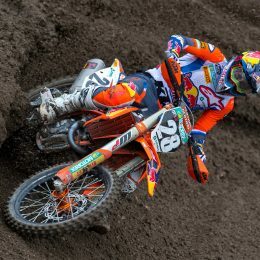 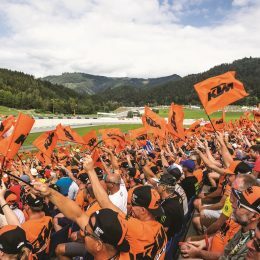 Hangover or hegemony for KTM and their MXGP rule? 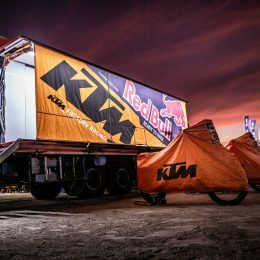 Behind every good team is, among many other things, an impressive race truck. 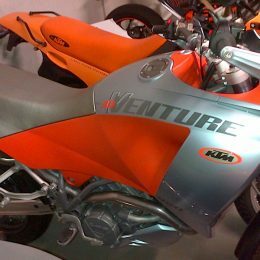 Certainly, that’s the case at KTM Factory Racing. 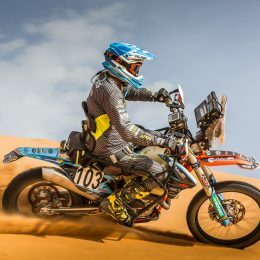 Two years in development and construction, the new six-wheel-drive monster is the brainchild of Michael Angerer. 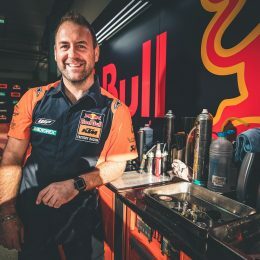 The KTM BLOG spoke to the Austrian mechanic to find out more. 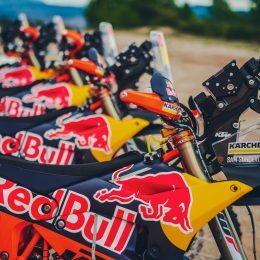 It can be great to be ‘Single’ – plenty of people will tell you – and KTM’s feelings are the same when it comes to one of their most effective and innovative engine concepts. 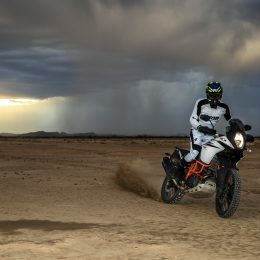 What new 690 delights await? 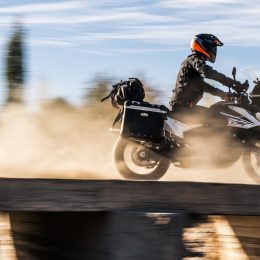 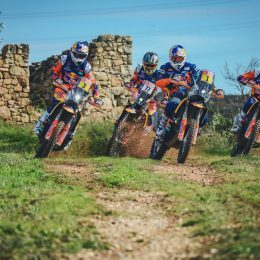 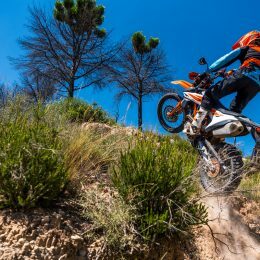 The annual Milan spectacle saw KTM unveil two new bikes that will excite riders of the travel enduro category. 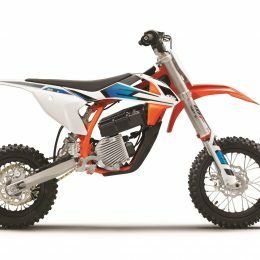 What was under the wrappers at EICMA?